A backpack might just be the single most useful thing you bring with you to Disney World. No one wants the drudgery of carrying a purse or other bags around in the parks. But it’s helpful to bring a few sundries with you into the parks. How do you do that? By carrying a backpack. We’ve carried a backpack on every single trip we’ve ever taken to the parks. In it, we carry snacks, medications, hand sanitizer, Disney trading pins and other things that we will need in the parks. But when you’re choosing a backpack, be sure it is well-made and sturdy. You don’t want a strap coming unstitched while you’re in line for Space Mountain. 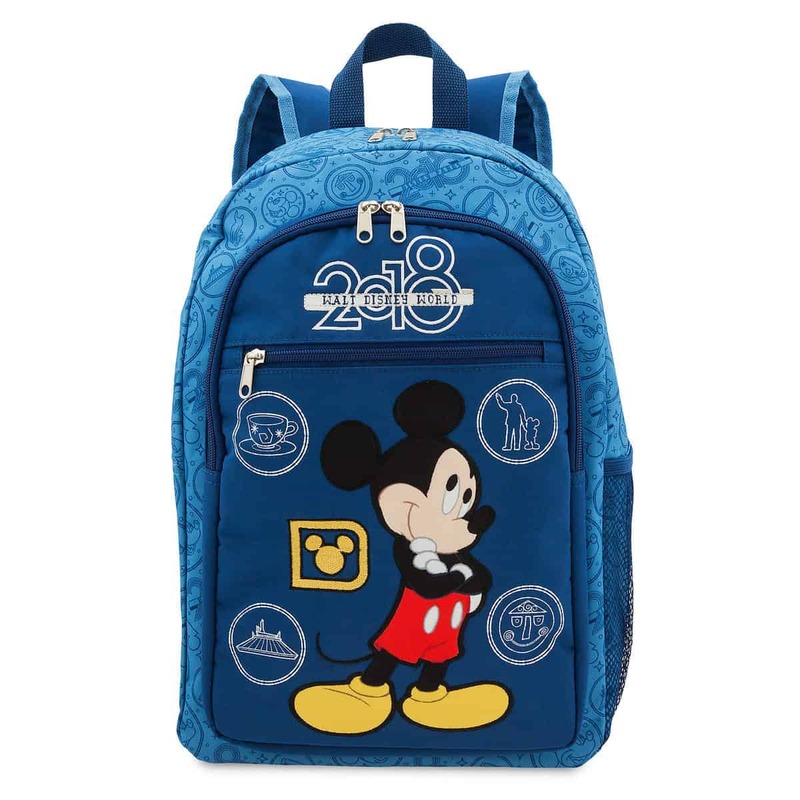 JanSport has a line of Disney-themed backpacks that are perfect for the parks. But any backpack that is sturdy and supports the weight of your items is perfect.